Write your golang programs in any directory. Take your golang development environment with you to anywhere. 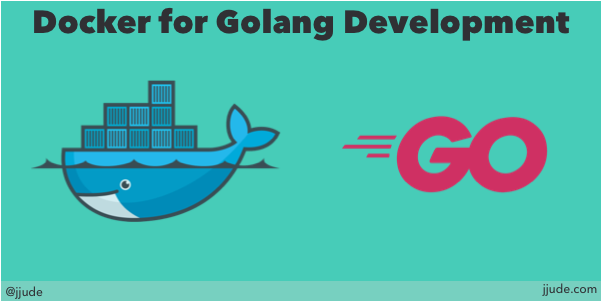 In the earlier post, we built a docker container for developing Golang applications. It could be used for command line applications. What if you want to build web applications with Golang? Well, that is the topic for this post. Let us relook at the Dockerfile we built in the last post. We based our docker container on alpine since it has a smaller footprint and it is also secure. We installed dep as a dependency management tool and exposed /go/src/app directory to the host. Let us add a web framework to this docker container. 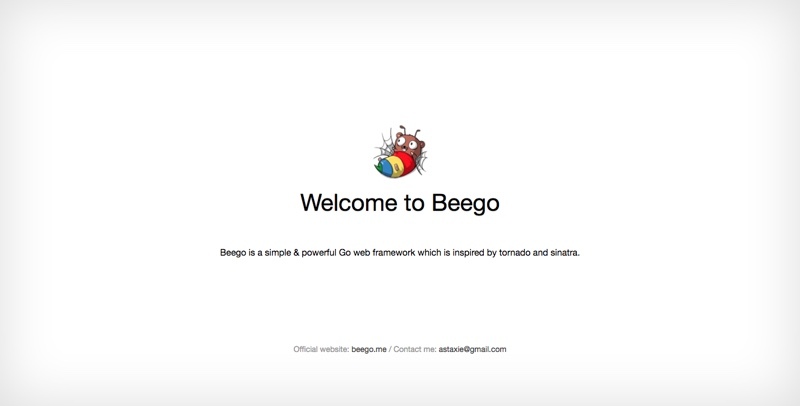 Beego is a web-application framework for Golang. Beego comes with all the features that we need to develop enterprise level web application. Adding Beego is just two more lines to the above Dockerfile. First We have to add beego itself. Secondly, expose the port on which Beego runs, which is 8080. You can get all of my dockerfiles from my gitlab repository. You can build the image using the command docker build -t jjude/beego .. You can tag it to a name other than jjude/beego. This will download the necessary components and build a local image on your desktop or laptop. 2018/06/06 01:51:15 SUCCESS  ▶ 0002 New application successfully created! This will already install all the required libraries like beego. You are now ready to start the web application. Issue bee run. It will start the beego application. You can open your browser to https://localhost:8080 to access the application. When you open it, you will see this page. You can use this container for web development in Golang.